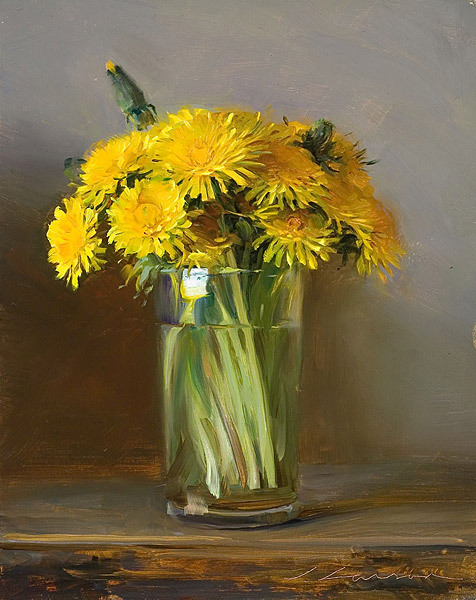 I just love this painting of dandelions by contemporary American artist, Jeffrey T. Larson. I especially enjoy the colors he uses to describe everyday objects. 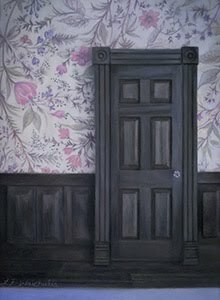 You can see more of his paintings on his website, www.jeffreytlarson.com.